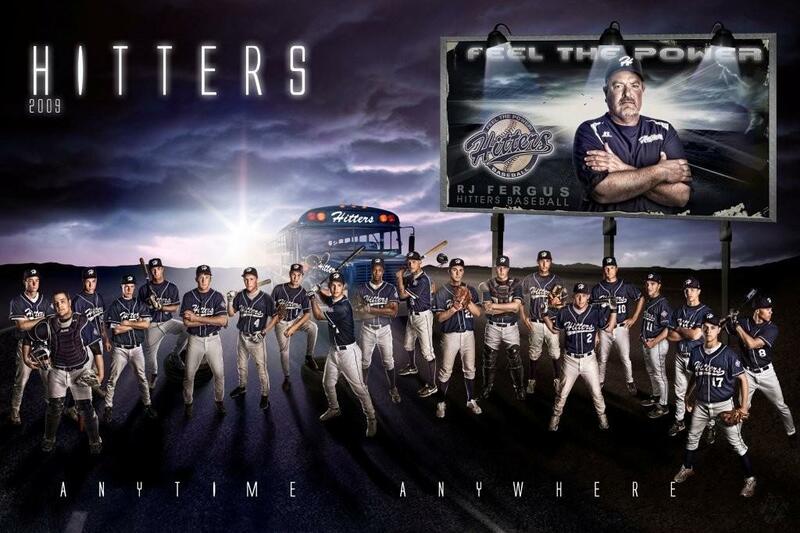 Hitters baseball is a youth baseball organization based in Racine, Wisconsin. It has been run by R.J. Fergus for the last 18 years. Hitters Baseball operate out of the Hitters Center and Hitters Baseball Academy in Racine, but they also hold tournaments in other locations in Wisconsin and Northern Illinois. Hitters Baseball has youth teams from the 12 and under to 18 and under division. They operate on three competitive levels. First is their BLUE level, which is their most senior level. These are traveling teams which play on elite summer and fall schedules. The next level is GREY, their junior level, and WHITE, their sophomore level. GREY and WHITE only play fall schedules. Players tryout for these teams in August, for the upcoming fall season and then the following summer season. Tryouts take place at their Racine facility and also Carthage College in Kenosha. 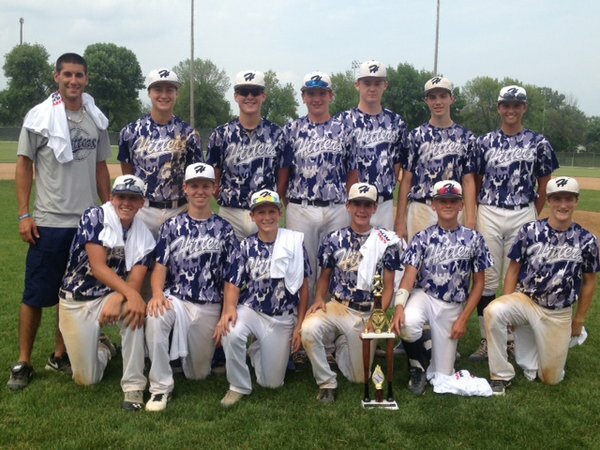 The Hitters Baseball Academy is a member of both Premier Baseball and Mid-America Baseball. The Hitters Baseball Academy, a 20,000 indoor facility with 11 batting cages and four pitchers mounds, offers camp sessions all year round. Camps include velocity program, hitting camp, fall speed and conditioning, infield/throwing camp, high school throwing and fielding camp and high school hitting camp. Campers can also purchase an hour of individual lessons from R.J. Fergus and the other instructors for $70. (Or $35 for the half hour.) Their camps tend to be reasonably priced. Some are as inexpensive as $60 for an entire camp and the longer camps typically come to less than $20 an hour. You can also rent out the cages at Hitters baseball Academy for $35 an hour between 3 PM and 9 PM on summer weekdays and for most of the day on summer weekends. One of the features of The Hitter’s academy website is that it keeps statistics on all of its current players. Each name on the statistical table is hyperlinked to player page which includes information such as age, height, weight, position and team. There is also a game-by-game log of all of the player’s statistics that season. Yes, these youth players get the Big League treatment when it comes to their statistics. Since 2000, 29 Hitters Baseball alumni have signed professional baseball contracts. Well over a hundred have gone on to play college baseball. The Hitters baseball organization prides itself on the ability to get campers and players exposure to college coaches and pro scouts, who attend their games and camps. There are many positive testimonials for both Hitters Baseball and the Hitters Baseball Academy posted on their respective webpages. If you are interested in learning more about high level youth baseball in Wisconsin and Northern Illinois you should definitely check Hitters Baseball out.